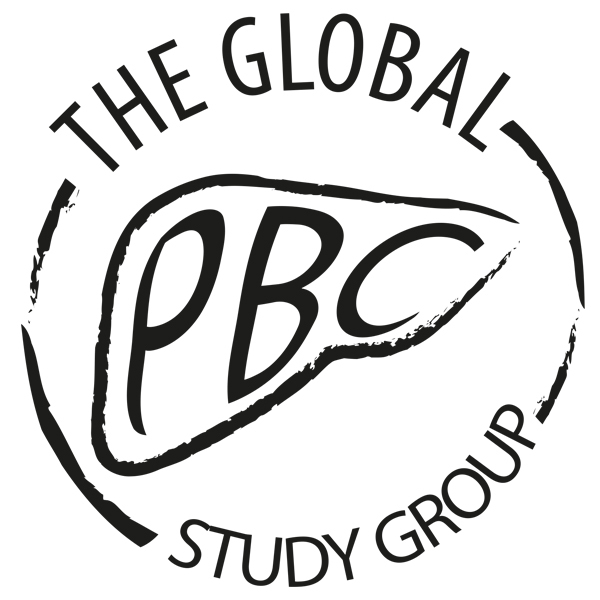 The Global PBC Study Group was founded in 2012. It is an international collaboration between medical centers performing research in Primary Biliary Cholangitis (PBC). Copyright © 2019 GlobalPBC.com. All Rights Reserved. Designed by PhoenixWeb.org.